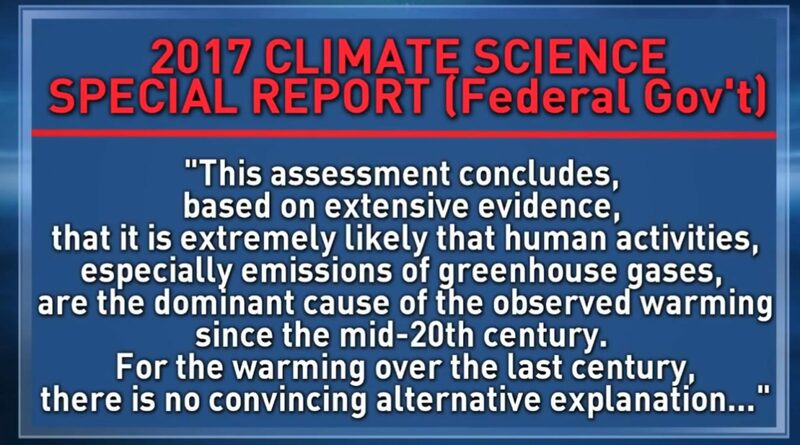 The Climate Science Special Report was just released by the Federal Government. It is mandated by Congress every four years. The report leaves no doubt that humans are to blame for planetary warming. Sean Sublette from Climate Central joins us to discuss the report and the vast implications!